I'm glad you found me. 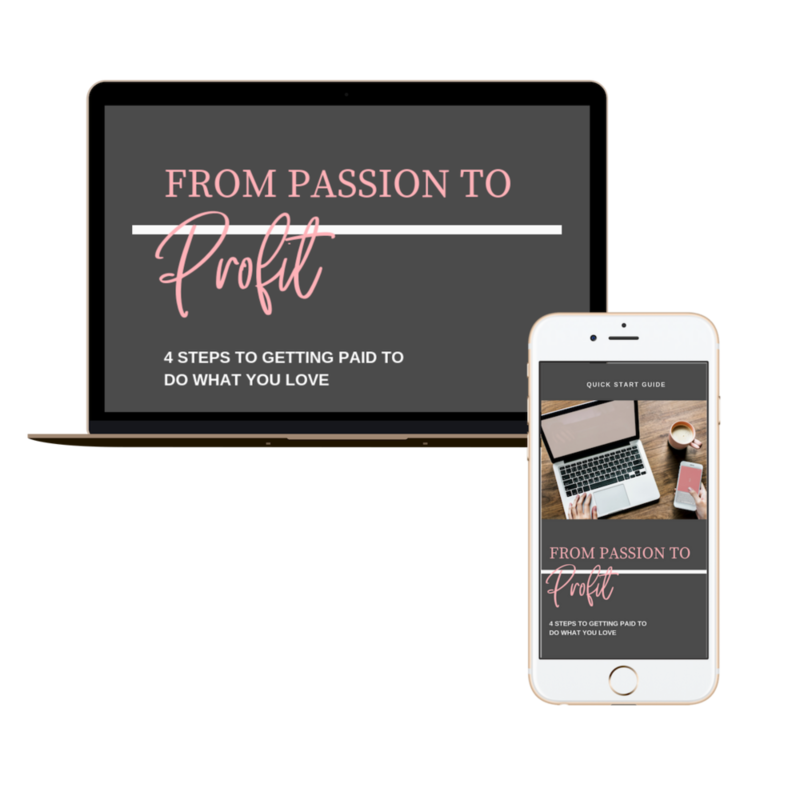 I help passionate, entrepreneurial people like you build your business to 6 figures and beyond with a focus on alignment with your values and lifestyle goals. 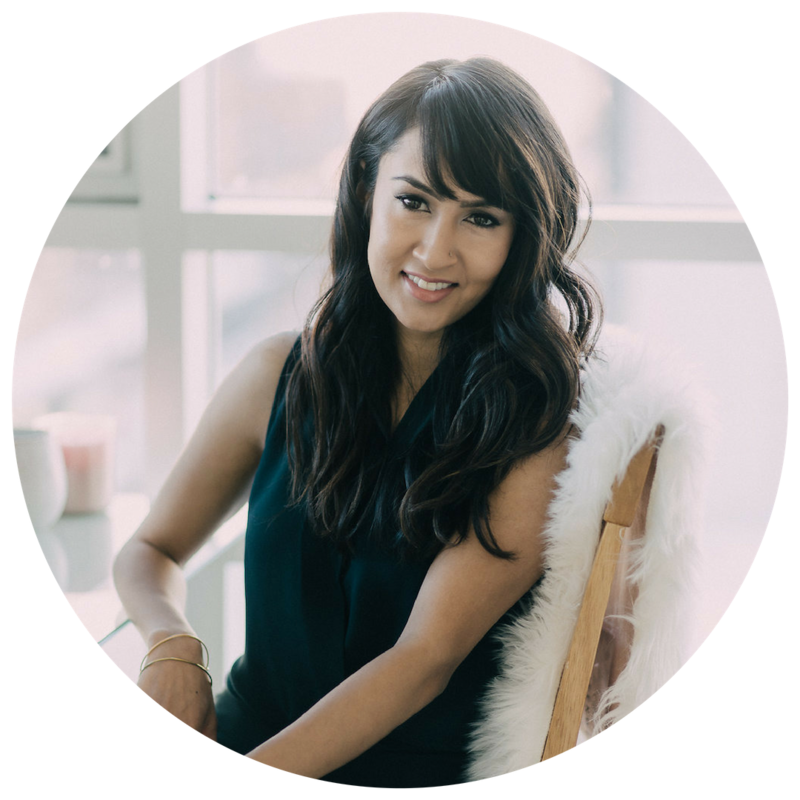 I teach business and mindset strategies in simple, step-by-step ways to avoid the overwhelm and burnout that we've all heard about or experienced. This guide will help you gain clarity on next steps forward in your business, regardless of what stage you're at and even if you haven't started yet.